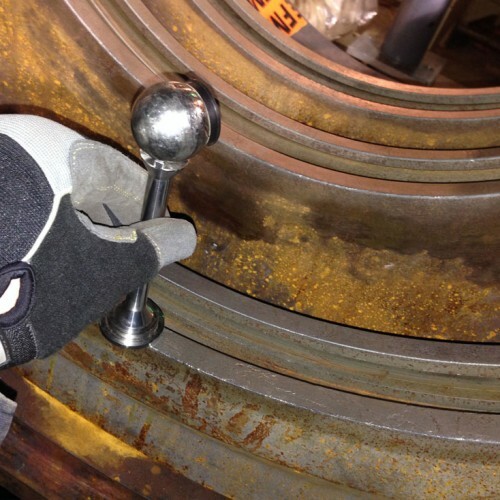 A GE D11 steam turbine was brought down for a planned Outage. 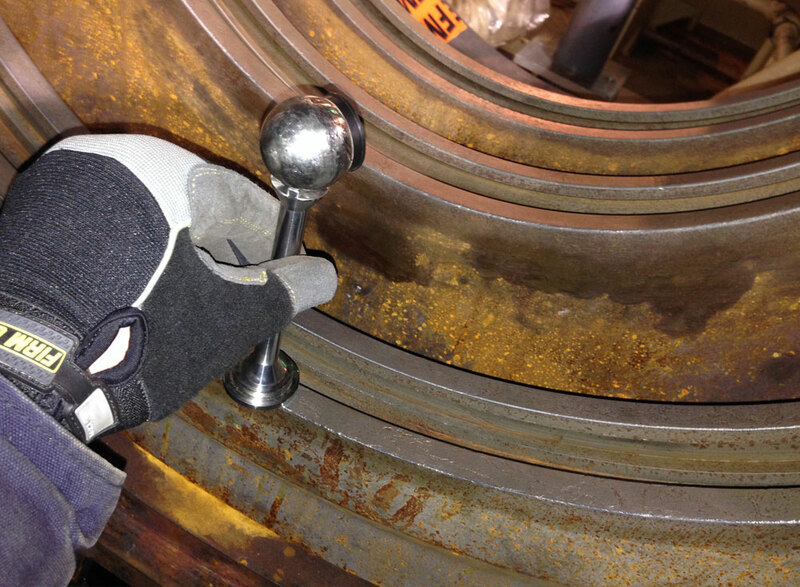 A tops on/tops off alignment of the HP/IP Cylinder of the turbine was required to insure proper internal alignment. 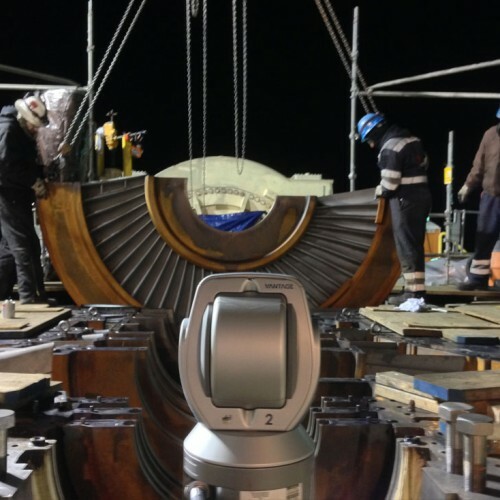 The client required a 3D laser alignment of the GE D11 Steam Turbine using the FARO Laser Tracker due to these units’ propensity to experience major shell distortion between majors. 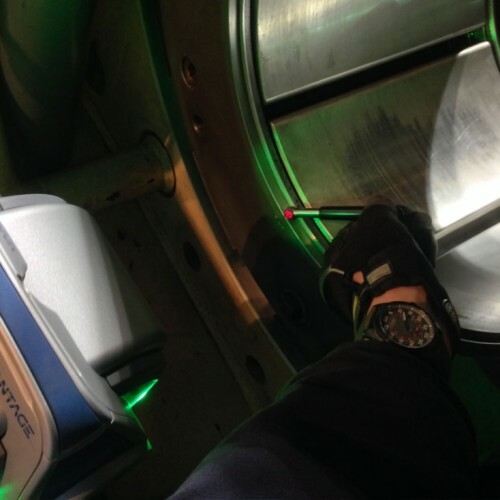 ACQUIP Services was contacted to perform a tops on/tops off laser tracker alignment of the HP/IP Cylinder of the GE D11 Steam Turbine. 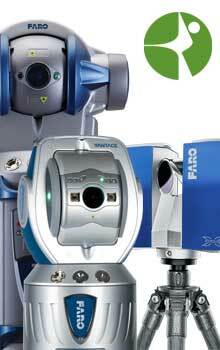 ACQUIP deployed a FARO Laser Tracker system to measure and analyze the tops on to tops off alignment changes and to map the horizontal joint. From the acquired data the shell deflection and diaphragms adjustments were calculated. 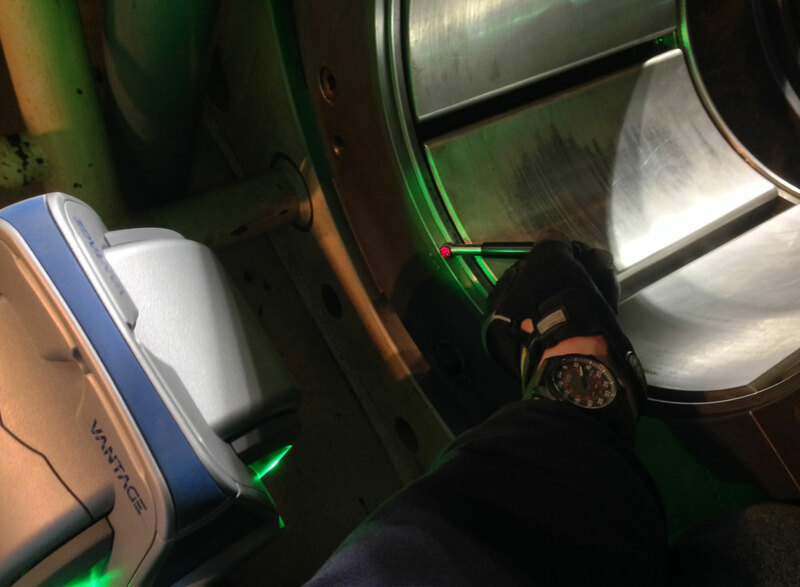 By using the laser tracker system, other work could continue on the unit while measurements were taken, without any reduction on the accuracy. 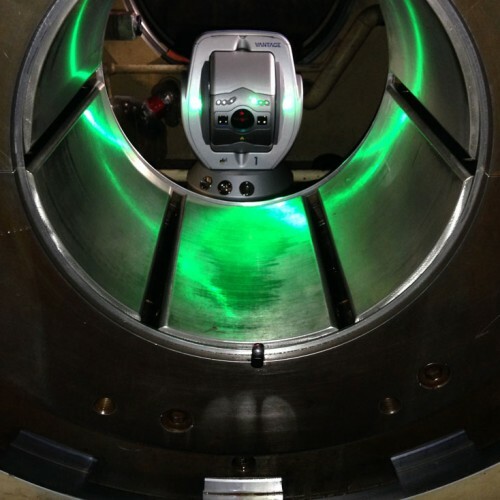 CQUIP Alignment Engineers, through a flexible laser tracking system and their broad experience, shortened the Outage by rapidly acquiring all the alignment readings. 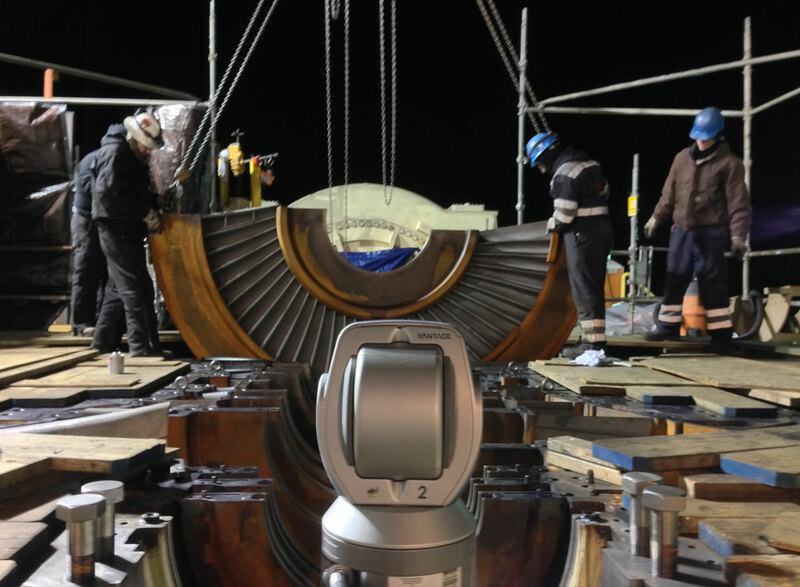 During the alignment the shell distortion was found to be over 0.125”. Machining crews were mobilized and with the aid of ACQUIP the split line was machined flat and the boring bar was set up. 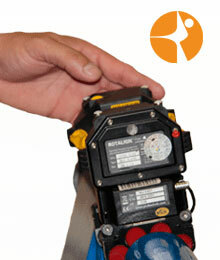 The alignment of the unit was then restored to its maximum performance. 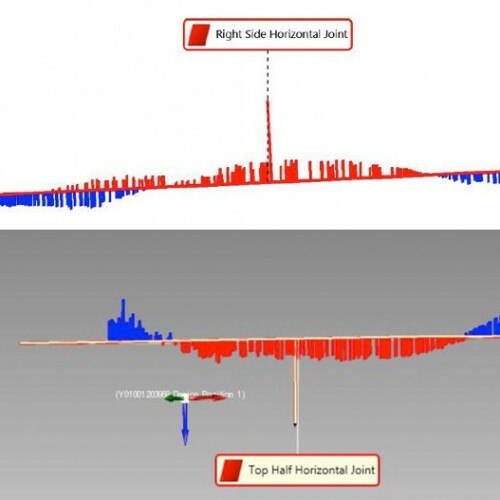 The quick response and effective laser alignment done by ACQUIP, coupled with state-of-the-art 3D measurement equipment, resulted in a faster turnaround and an increase in efficiency. 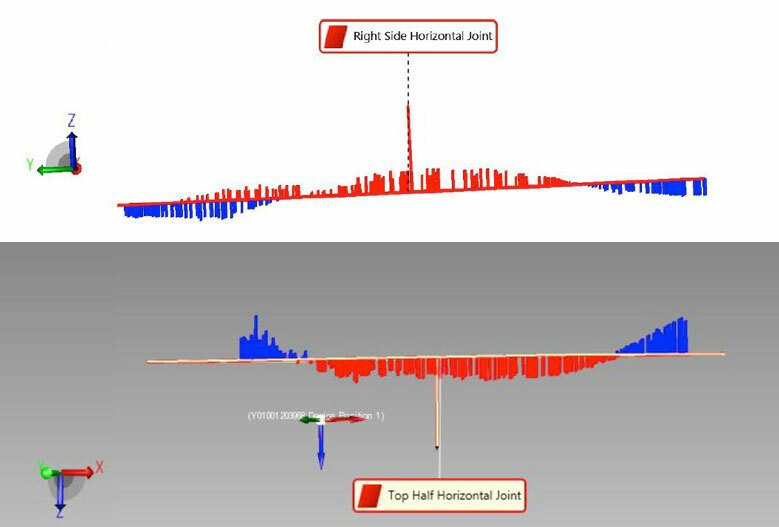 For more information about our steam turbine alignment services contact us +1 855 ACQUIP1 or email us at info@acquip.com. 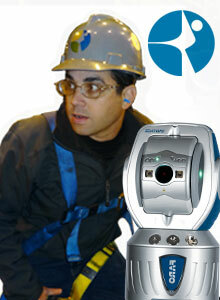 General Electric products and company name are trademarks™ or registered® trademarks of their respective holders. Use of them does not imply any affiliation with or endorsement by them. General Electric is a trademark of General Electric Company. 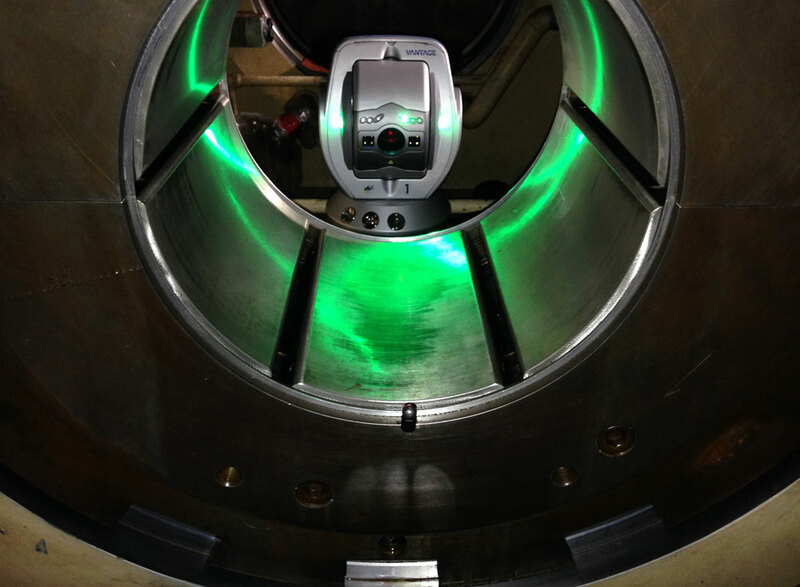 Check more pictures about the Steam Turbine Laser Alignment & Shell Distortion measurement.